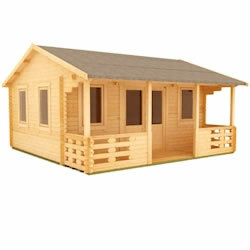 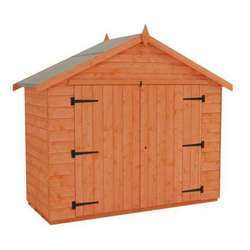 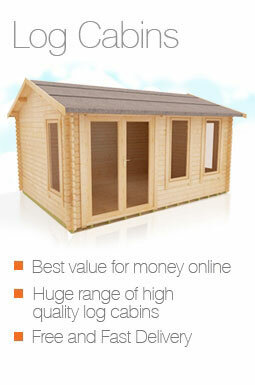 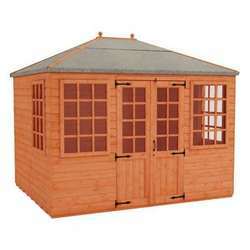 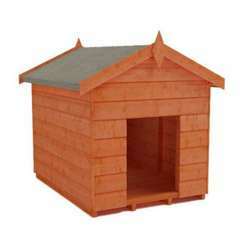 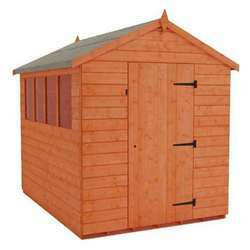 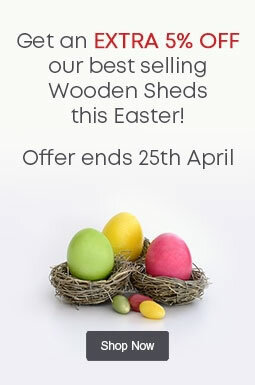 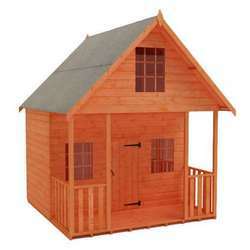 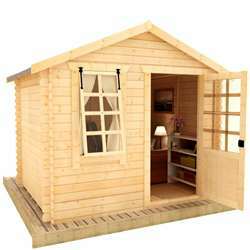 Perfect for larger gardens, our 20x20 log cabins are impressive in size and style. 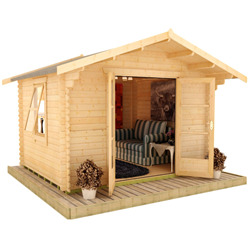 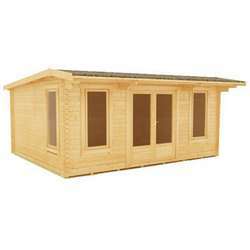 Whether you’re looking for an outdoor retreat, garden office or a place to run a business, our large log cabins have unlimited potential. 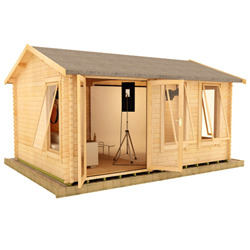 The Sigma is a beautiful and charming building that is ideal for both residential and commercial use, with a stunning veranda that will be a much-loved feature of any outdoor space.